A new comic was published online this Friday and it’s beautiful, albeit a bit weird! It called Moose Kid Comics and its mission is to bring the best of British comic talent to a new audience. 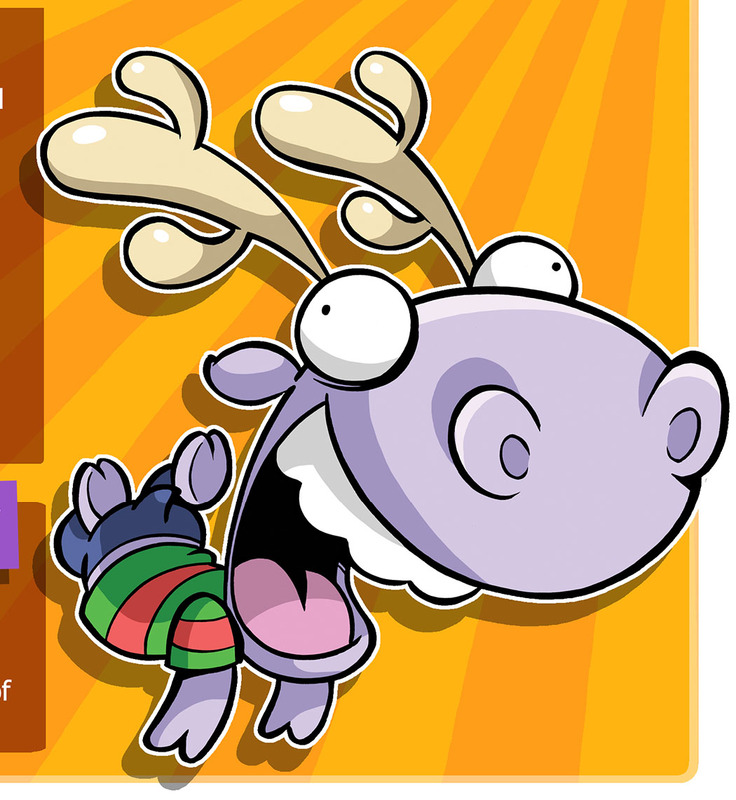 Moose Kid illustration by Jamie Smart.